Updated, March 19, 2018, 5:36 p.m., to change the buyers of the site to GuocoLand and subsidaries of Hong Leong Holdings, and to include estimated breakeven price from ZACD Group director Nicholas Mak. 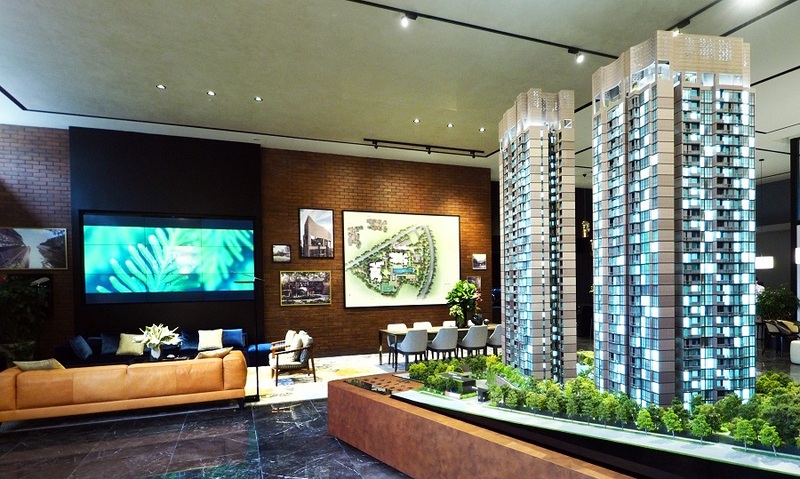 Singapore property developers GuocoLand and Hong Leong Holdings are stakeholders in a joint venture company that has paid $980 million for the 290-unit Pacific Mansion at River Valley Close. The development occupies a freehold site of 128,352 sq ft. The land cost translates to $1,806 psf ppr, based on the maximum allowable gross floor area of 542,544 sq ft, which takes the verified existing gross floor area of 493,222 sq ft and plot ratio of 3.84, and factors in an additional 10% balcony area. There are no development charges due to Pacific Mansion’s high development baseline. Nicholas Mak, ZACD Group's director, estimates the breakeven price to range between $2,520 psf to $2,600 psf. Owners of the 288 apartments at Pacific Mansions are expected to walk away with $3.26 million to $3.48 million, while the two shop unit owners are expected to receive $2.2 million to $4.5 million in gross proceeds. “Pacific Mansion drew strong interest from local and foreign developers,” comments Galven Tan, CBRE’s director of capital markets, who brokered the sale. 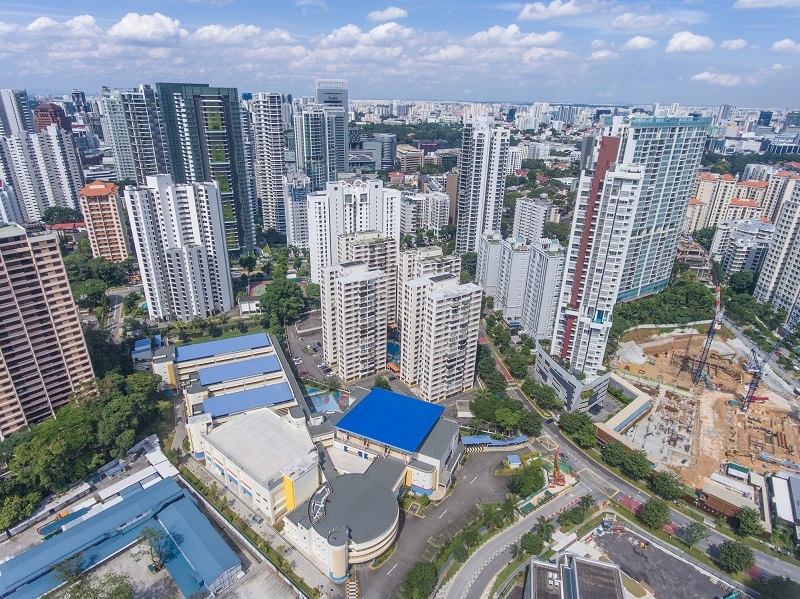 “It is testament to the attributes of the sprawling freehold site in the heart of District 9, in proximity to the Orchard Road shopping belt and the upcoming Great World MRT station,” adds Tan. GuocoLand holds a 40% stake in the JV, while Intrepid Investments and Hong Realty, subsidiaries of Hong Leong Holdings, hold a 40% and 20% stake respectively.